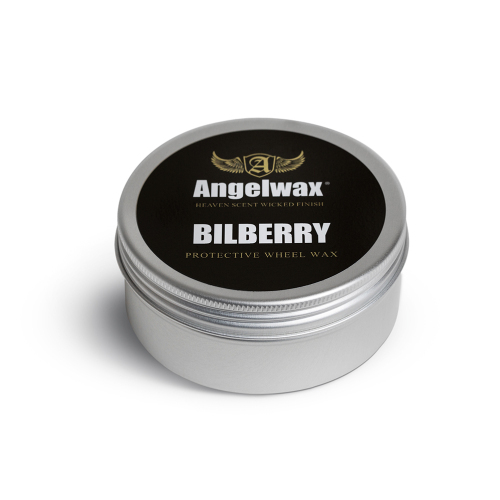 BILBERRY PROTECTIVE WHEEL SEALANT has been formulated to protect your alloy wheels for up to 6 months by creating a barrier on the surface of the wheel. This protective coating prevents the build of brake dust and traffic film and makes these contaminants much easier to remove when cleaning. 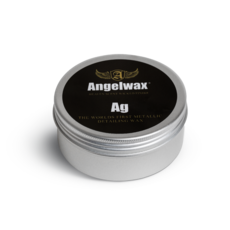 Each of our Angelwax formulations is hand poured in small batches ensuring that only the very finest bespoke detailing product carries our trademark. Available in 150ml and 33ml sample pots. Directions: BILBERRY PROTECTIVE WHEEL SEALANT. is a hard wax and only a very light application is required to coat each wheel. Application is very simple, using the microfibre pad supplied. Apply BILBERRY PROTECTIVE WHEEL SEALANT. to a cool, clean dry wheel and leave for approximately 5/10 minutes before removing. For best results apply a second coat to provide the ultimate protection.